Have You Heard Reason's New #Azania Album Yet? This past Friday Reason finally dropped off his new album called Azania. The new drop is made out of 14 tracks in total and carries features from the likes of Una Rams, Nelisiwe Sibiya, Ginger Trill, Mick Jenkins, Kid X, Kwesta and many more. 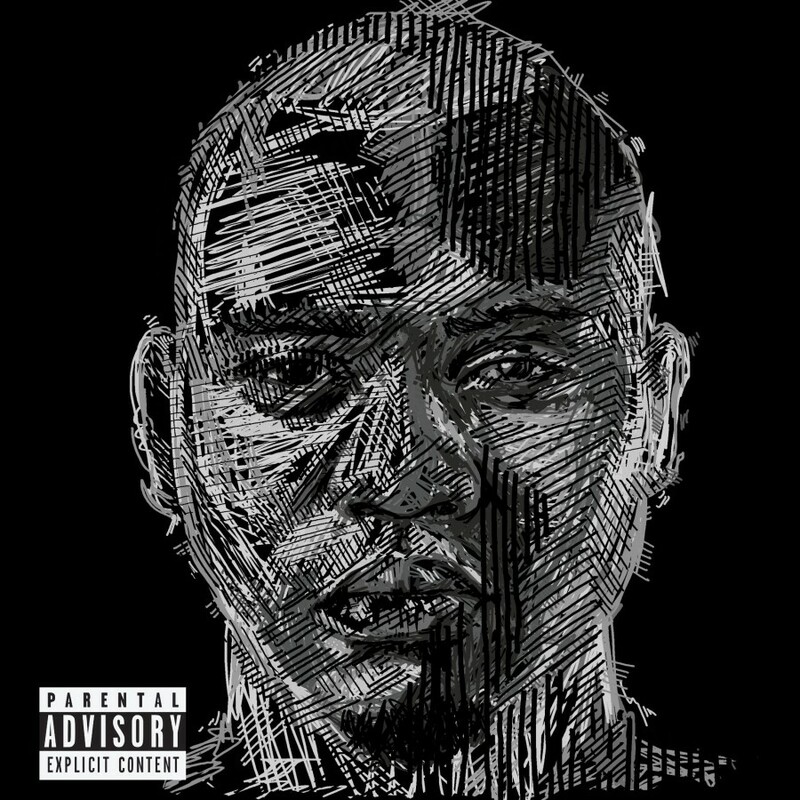 The album’s roll-out really started when he dropped off the Swizz Beatz produced ‘Azania’ single that featured Sibongile Khumalo then after that he dropped off the single called ‘O Suna Mang Keleteng’ that features Kid X and Kwesta. The album cover finds him making use of the same image he has used in his previous album with a re-interpretation of course. Reason seems to have stretched himself on this one as we find him giving us a variety of deliveries.